Anyways, today I am going to talk to you about the The Silk Canvas by Tatcha. I have been using this for a little bit now, so I have all my thoughts and opinions down pat. Keep reading to learn if this make skin look flawless. The packaging is honestly what made me look at this product at all. Most of Tatcha’s products are really dewy and glowy, and someone like me with combo/oily skin I usually steer clear of them, but this packaging totally drew me in. It’s beautiful, very clean and luxurious. Plus very functional when you actually use the product. This product also comes with a small spatula to pick up the product. You can buy this in store at Sephora, online at Sephora or at Tatcha’s website. It is $52 dollars. Grab the small spatula (reminds me of a guitar pick), glide over the product to pick it up on the spatula. Rub the product between your fingers to warm it, the formula will start to melt down. Apply product to face in upward circular motions. I focus on my cheeks, forehead and chin. Continue with the rest of your makeup. 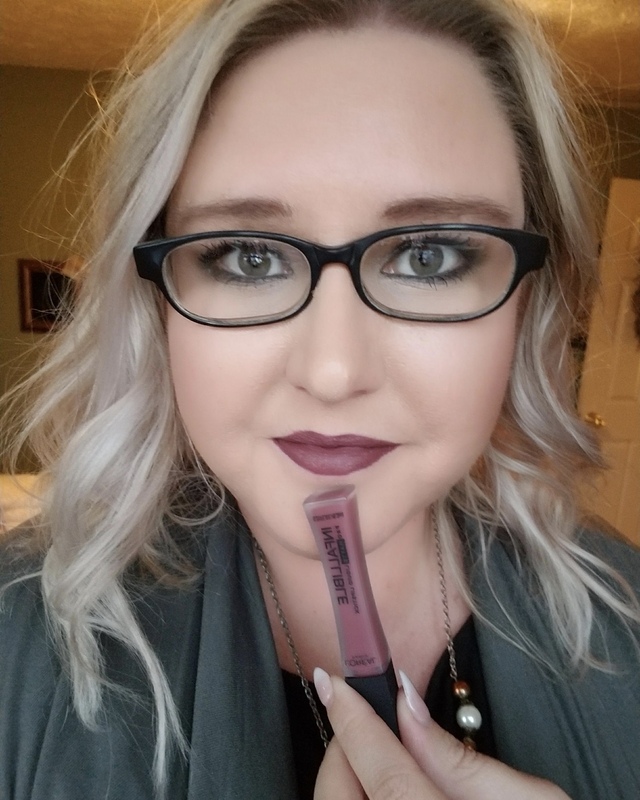 *The suggested amount of product to use is enough to fill up the spatula to the line provided, however I had to play around with the amount that worked for me. If I used the amount in the instructions my face look plastic or doll like… I mean I know we want to look flawless and all, but that was just too much. I actually thought about returning it, until I started playing around with how much to use. So my suggestion is just find the right amount that works for you. Trial and error. The product itself is SO creamy, like luxuriously creamy. It is velvety and smooth like a balm. It lays beautifully on the skin, while masking large pores. Just rubbing it between your fingers you can feel the difference between this and other primers. Bonus… it smells so good, like a spa/essential oils (the good smelling ones). I really love this stuff. At first I was a little unsure, but after I adjusted the amount I was using, I fell in love. It makes my skin so smooth, it looks flawless (you still look like a human), and it actually makes my makeup last. I am combo/oily so if it’s a hot day and I put on my makeup early in the morning and don’t take it off till late that night, my makeup is going to be a bit oily. But I do think it makes it last longer than not wearing it. I layer mine with another primer, because I really love that primer as well. I haven’t tried it without the Cane + Austin primer tho. I will absolutely purchase The Silk Canvas again, it works so great and it has really become a part of my daily routine. Have you tried this or any other Tatcha products? Thank you so much stopping by today, check out my last post on NYX Foundation Mixer here. What is the difference you see using two primers? Do you put one on over the other? I enjoy your product reviews as they are informative and not too long. Sorry I’m just now replying to your comment. To be honest I was using two primers because I really liked both of them. Right now I am only using The Silk Canvas because I ran out of the Cane + Austin primer, and I am enjoying the silk canvas on its own. Both primers are their own are amazing!